This week’s featured designer is Amy Mood. 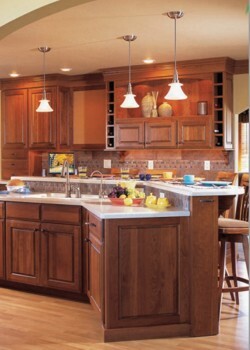 You may have seen her work featured in a Kitchen Views ad featured earlier in 2010 in Boston Home Magazine. Click on the picture above for a PDF of the ad. View Amy Mood’s online portfolio here. 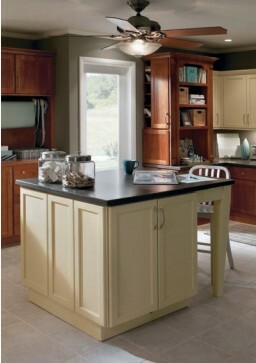 If you are considering a kitchen renovation project but aren’t really sure what the “first step” is, you are not alone. Many people are just unsure of what the “process” is and find it a bit overwhelming. 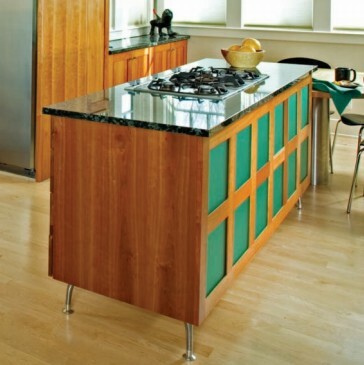 A Kitchen Designer can be a great resource to help you sort through all the details of your specific project as a whole, whether you have a clear idea of what you want, but just need to know if will all work, or if you are starting from scratch and need guidance on what products are available in the market today. Find someone that you are comfortable working with through the creative process. 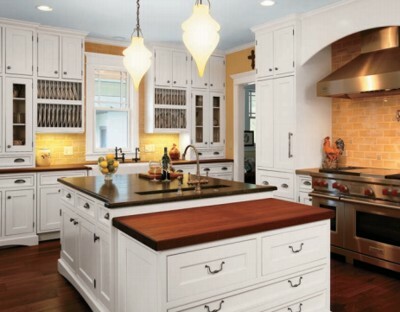 In the end, you want a kitchen that suits your needs and wants in both form and function to enjoy for years to come!